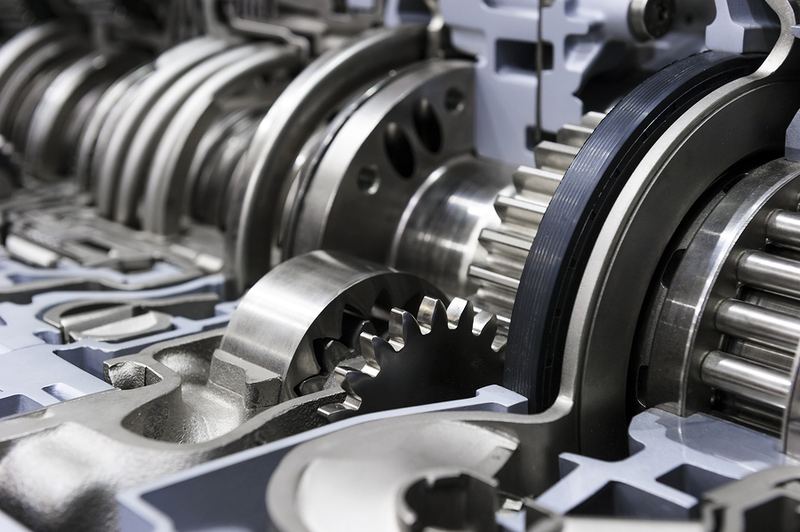 With 300 years combined experience in the sales, rebuilding and remanufacturing of hard parts and torque converters, call us today to ask what we can do for you! The leader in hard parts and remanufactured torque converters. Ask us how we can save you money with our R&R program! Copyright © 2012-2019 Total Transmissions Chicago.